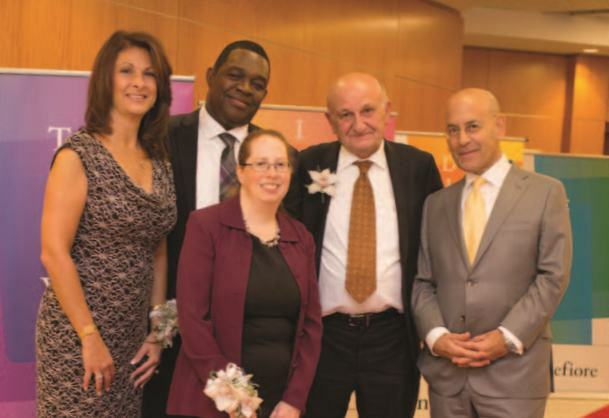 Heartfelt congratulations to the 2016 Montefiore President's Award winners: Elizabeth Colao, RN; Boateng Ohende-Adjei; Belinda Ostrowsky, MD; and Christos Trivlis. Each exemplifies our values of teamwork, innovation, humanity, diversity and equity. Each year Montefiore associates submit nominations from across the medical center, highlighting their colleagues who are consistently doing more. In an awards ceremony on November 30 that took place in the Grand Hall on the Moses Campus, four honorees were chosen from a field of 28 remarkable candidates. Discover more by visiting the intranet where you can click on the President's Award feature and watch a video of the winners in action. Elizabeth Colao is recognized for her unwavering commitment to patients, for whom she is an advocate, educator and compassionate caregiver. 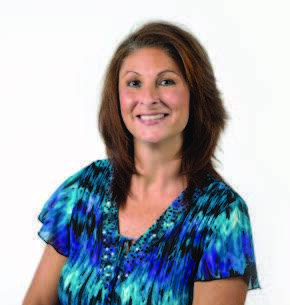 A role model for her fellow nurses, she is a clinical expert and supportive co-worker. Ms. Colao's love for nursing is reflected in the affection and esteem of her patients and colleagues. Called Boat by all, Mr. Ohende-Adjei has a gift for making even the most hesitant patient comfortable, and his co-workers treasure his dedication and kindness. Boat started as an X-ray tech, then became a CT tech on the way to becoming an expert at MRI. Boat is known and valued for his unique ability to lift the spirits of the people around him. Her work touches every patient, associate and member of the Montefiore community as she works to prevent, contain and treat infectious diseases. 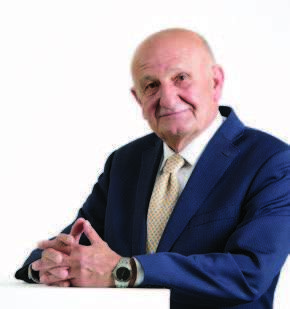 Dr. Ostrowsky is consistently described as unassuming, passionate, a gifted leader and compassionate physician. 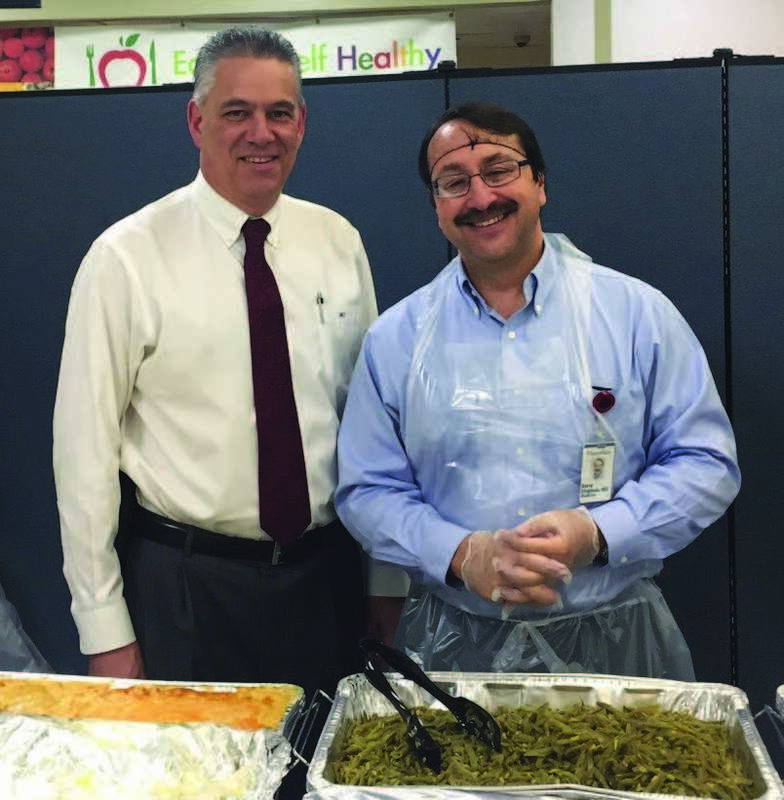 Mr. Trivlis oversees a vast food service operation covering all of Montefiore, providing quality, healthy and tasty sustenance to patients, staff and visitors every day. By doing more to cultivate leadership in others and engage the broader community in the benefits of healthy eating, Chris Trivlis finds ways to connect people to the heart of the work. 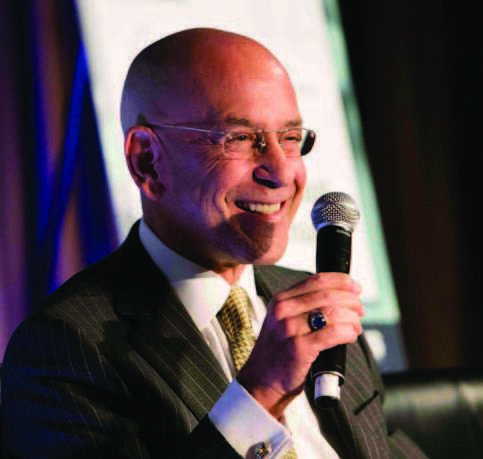 Steven M. Safyer, MD, President and CEO, Montefiore, recently participated in the 2016 Crain's Health Care Summit: The Future of New York's Health Care Workforce. The November 17 gathering featured a panel discussion with leading New York healthcare experts. Panelists discussed how they will prepare their workers to meet the needs of the evolving healthcare system. Along with the other panelists discussing what changes will mean for their systems and strategies used to project future needs, Dr. Safyer outlined how Montefiore is reimagining the healthcare jobs of tomorrow. 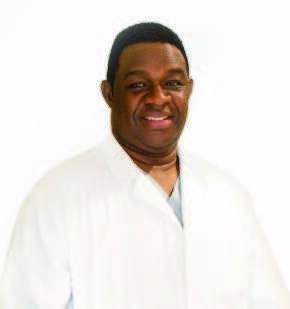 "WE'RE REDEFINING WHAT HEALTHCARE WORKERS WILL DO AND DEVELOPING JOBS THAT DON'T YET EXIST." Montefiore's AIDS Center staff hosted its Annual Patient Holiday Dinner, serving over 100 patients and community members. A traditional Thanksgiving meal, including turkey, stuffing, mashed potatoes and all the rest, was enjoyed by all. The Montefiore AIDS center has been a leader in providing comprehensive, compassionate care to people with HIV/AIDS for more than 25 years. 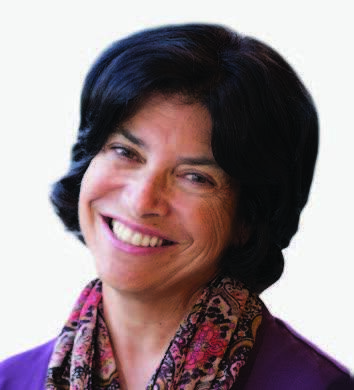 Randi Kaplan, LMSW, Co-Founder and Director of Montefiore's Arthur D. Emil Caregiver Support Center has been named the National Compassionate Caregiver of the Year by the Schwartz Center for Compassionate Healthcare. "What I hear most about Randi from caregivers, patients and staff is that she is their angel," said Steven M. Safyer, MD, President and CEO, Montefiore. 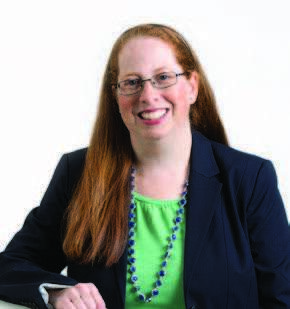 "Randi embodies what makes Montefiore special: She puts people first every day." Montefiore salutes Randi, whose award was presented at the 21st Annual Kenneth B. Schwartz Compassionate Healthcare Dinner. "It is an incredible honor to be recognized as the 2016 National Compassionate Caregiver of the Year," says Ms. Kaplan. "My role is much more than a job. Being invited into their space with a family, in crisis, at their most vulnerable, and in celebration, is an incredible privilege, one that humbles me every day." To learn more about the Arthur D. Emil Caregiver Support Center at Montefiore, visit www.montefiore.org/caregiversupport. It's easy to get caught up in the holiday spirit and find ourselves overindulging, despite our good intentions. Montefiore's Jessica Shapiro, MS, RD, CDN, CDE, Associate Wellness Dietitian, has some handy holiday tips to help you keep your health goals on track. Get ready for the holidays by eating healthfully through the weeks. Keep healthy snacks on hand and don't skip meals. Bring a healthy dish to parties to ensure there will be at lease one healthy item to consume. Holiday beverages are liquid calories that don’t even fill you up. Stick with light beer, wine or alcoholic spritzers. Drink water between each alcoholic beverage. Don’t deprive yourself because this can lead to overdoing it when you can’t resist any longer. Eat plenty of foods high in fiber and protein, with just a taste of higher fat foods. Don’t beat yourself up if you get a little too caught up in the spirit of the season. Be kind to yourself and make an effort to get back on track at the next meal. Associate Wellness has many resources and programs to help associates get and stay healthy. Visit the To Your Health! Associate Wellness portal at www.toyourhealth.montefiore.org to learn more. 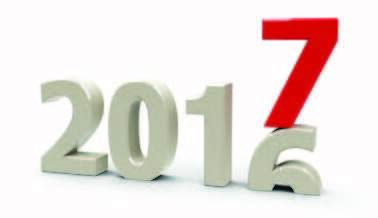 All Montefiore associates hired prior to 2016 are required to complete the 2016 Annual Review by close of business on December 30. The Annual Review can be completed online via the Talent Management icon on your desktop. You'll need to select either the Clinical or Non-clinical version. If you require assistance with the Annual Review, contact the Learning Network at LearningNetwork@montefiore.org or 718-920-8787. We are looking for families who have a child with disruptive behaviors to help us investigate a new treatment—called Regulation Focused Psychotherapy for Children (RFP-C)—for oppositional defiant disorder (ODD). Is your child often argumentative? Does your child deliberately annoy others or blame them for his mistakes? Is your child often angry or irritable? Does your child often get in trouble at home and in school? Does your child lose his temper frequently? If so, you may be eligible to participate in a trial of RFP-C. This therapy involves meeting with a therapist twice a week for 10 weeks. Treatment will be provided at no cost. Interested caregivers and their child will meet with a research assistant to be interviewed and to complete five questionnaires to see if they are eligible. If you are interested in learning more about the study, please call Ms. Sophia Aizin at 347-719-0390. Discover more about clinical trials at Montefiore at www.montefiore.org/clinicaltrials. If you have not yet taken part in the 2016 Culture of Engagement Survey, it's not too late. You have until December 18 to make your voice heard and help Montefiore continue to foster a collaborative, collegial and innovative work environment. 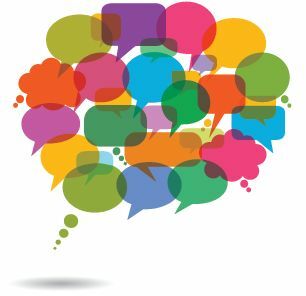 Your survey responses are completely confidential and your candid feedback will allow the health system to identify and address any challenges or concerns. Check your Montefiore email address for the survey prompt, or speak with your manager about scheduling time in the computer lab before December 18. For more information, contact the Learning Network at LearningNetwork@montefiore.org.